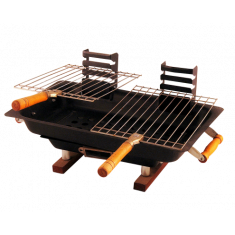 SATEMAKER Bullit Barbecue Grill table model. 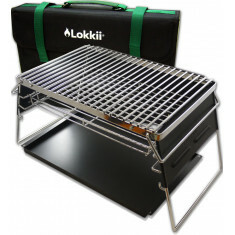 This compact SATEMAKER Bullit Grill Barbecue is suitable when there is little space. 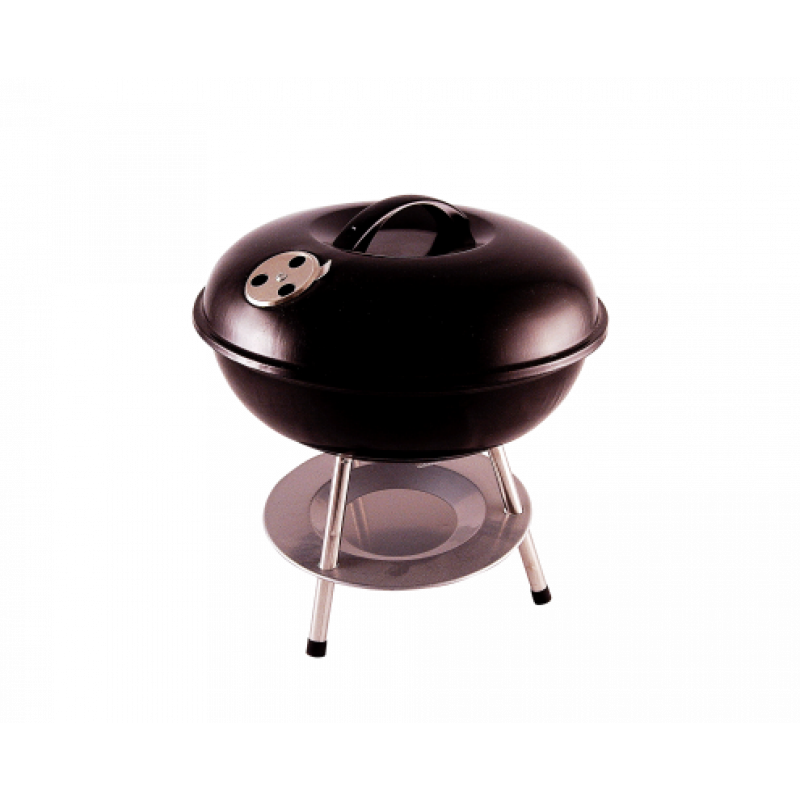 The grill surface has a diameter of 36cm. Delicious grilling the piece of meat, fish, hamburger, vegetable skewer at the same time on the barbecue. There is a collecting dish for the ash at the bottom of the barbecue. There is an aluminum ventilation grille at the top of the lid. The Bullit lid is enamelled.